August feels like one big Sunday to me — I love it, and yet I also dread the reality that real life is around the corner. Even though I try to take one day at a time and live in the moment, I suffer from worrying about what is going to happen in 2-3 weeks time…..I know, great habit of mine. I am trying to make more of an effort in enjoying all the little things around me; weather, nature, freedom, space, and all the below. Enjoy! Get this — 98% of US hazelnuts are grown in Oregon!!! 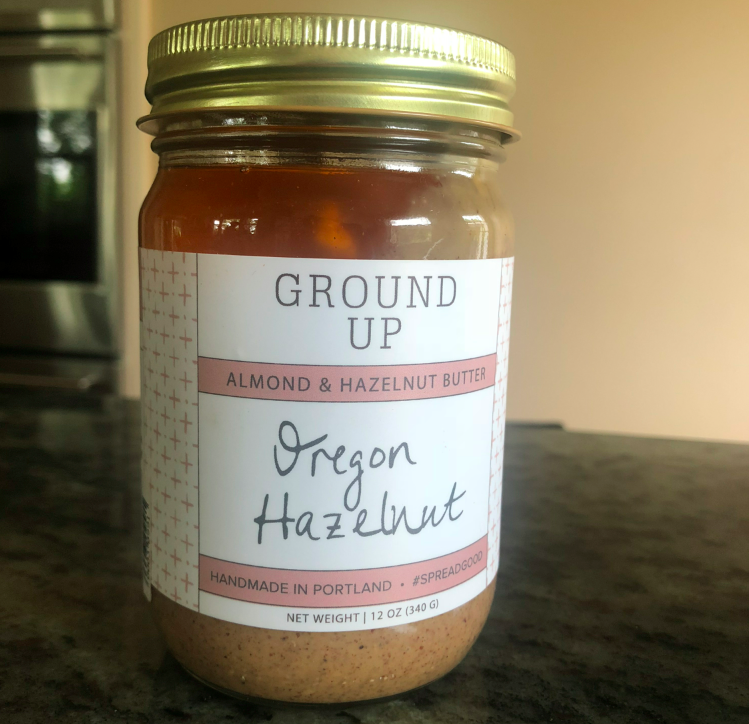 And they are my absolute favorite nuts — so it is no shock that I am in love with this Oregon company that makes hazelnut butter. It is made with almonds, hazelnuts, honey, chili, vanilla, and salt. It’s a truly perfect combination of sweet, spice, nutty and delicious. SO HIPPY DIP, SO HEALTHY, SO OREGON, I love it, oh so much. 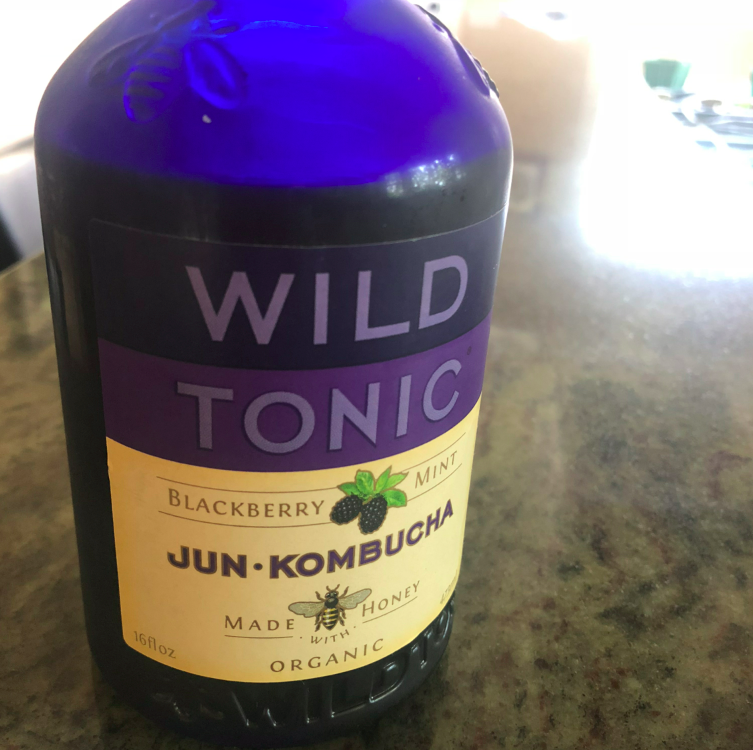 I love drinking Kombucha in the afternoon as a quick pick me up. I find it refreshing and tasty, and also love the semi-buzzed feeling it gives me. 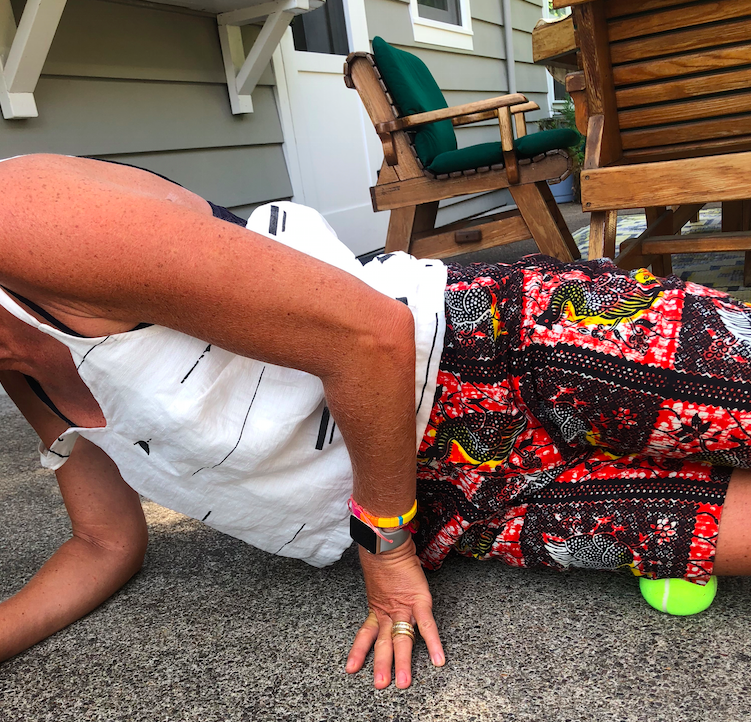 This summer, my running has given me more aches and pains than normal. As a result, I am rolling a lot, but I can’t get in to the small little hard to reach places, but luckily, a tennis ball does. So wherever I go, a tennis ball comes with me. It is painfully good. My favorite song of the summer! Nothing makes me happier than this song and I love to listen to it when running, in the car, or just hanging around. When my college biffle was in town, we learned the words and had so much fun listening to it and lip synching it over and over. This past Spring one of my biffles in NYC kept on talking about how she was staying up late at night because she couldn’t stop watching The Americans. As I trust all her recommendations, I decided to try the FX show out this summer once I arrived in Oregon. Once I started, I COULD NOT STOP. 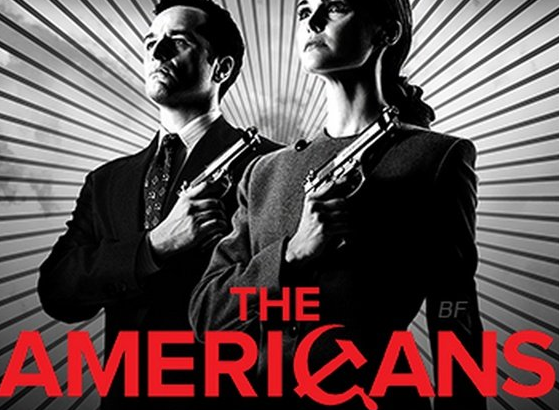 Literally watched seasons 1-6 in a matter of weeks — so so so so good. Highly recommend it. There you have it, my current loves of August 2018. Of course, I would add “no responsibilities, no school, summer, sunshine, family time, vacation” but those are all obvious loves. Happy end of August! Its good that you’re taking the time to appreciate the small things. I always find that a good book and a cup of coffee can cure anything! Its good to appreciate the small things in life. My favorite feeling is a good book and a warm coffee. Give it a shot! UGH that butter looks delish!!!!! !